I’m hoping to regularly join Darcy for Sweet Shot Tuesdays. This is my first time. 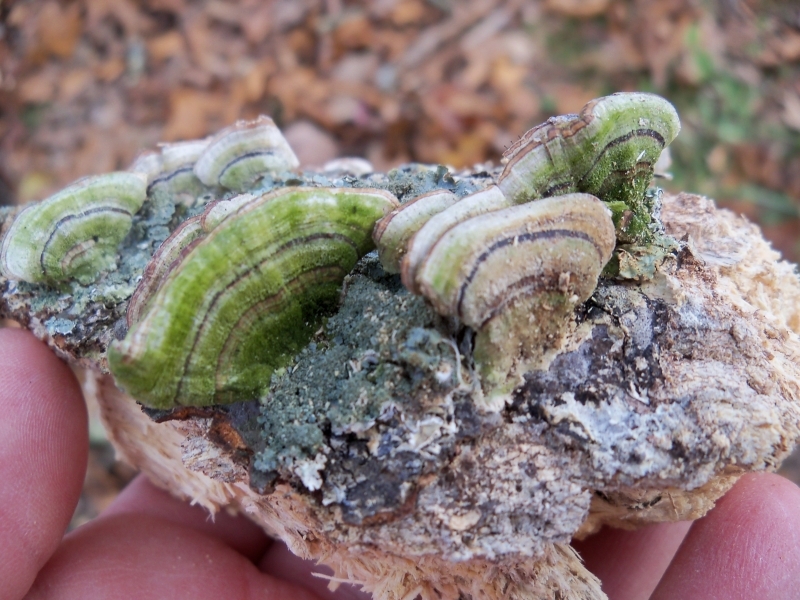 I liken this sweet shot to some awesome lichen!